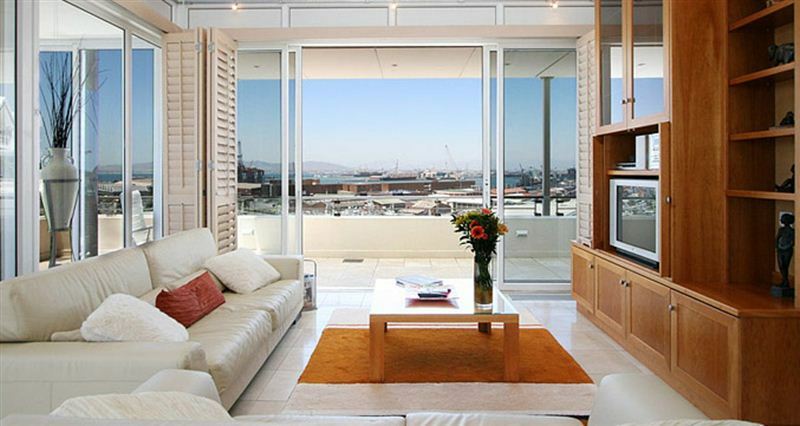 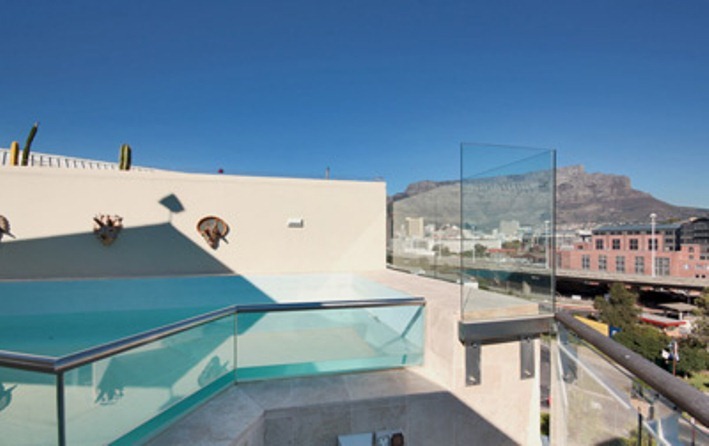 This dramatic penthouse apartment boasts breathtaking, panoramic views from Table Mountain, over the harbour, and right across to the mountains at Stellenbosch. 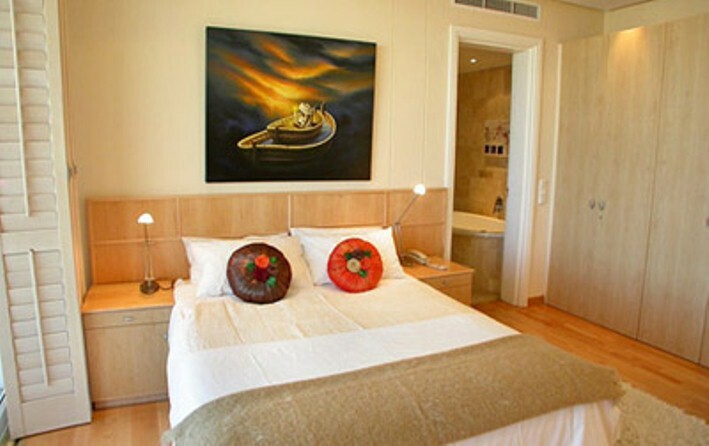 The ultimate in luxury, it offers three bedrooms with king and twin beds and en-suite bathrooms, while the third twin bedroom has a separate shower. 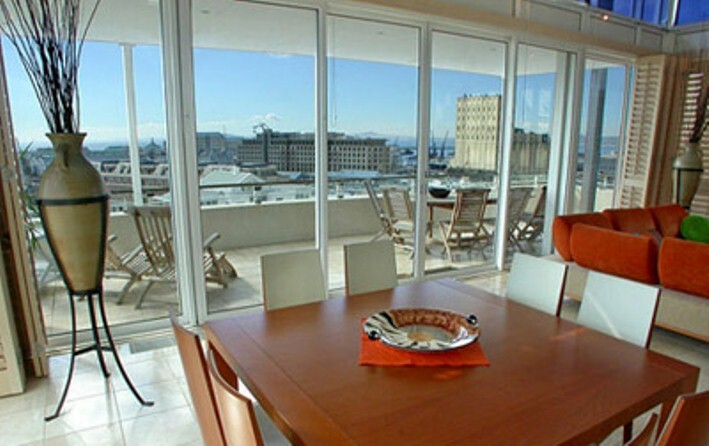 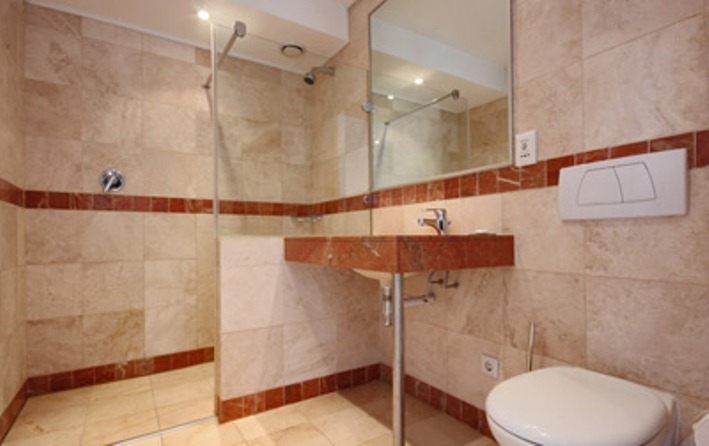 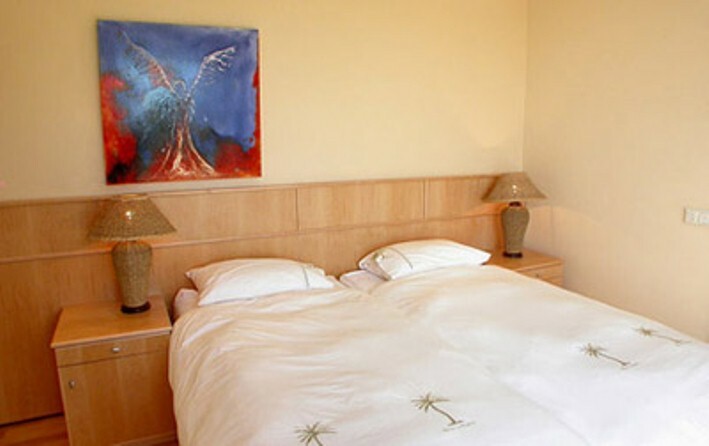 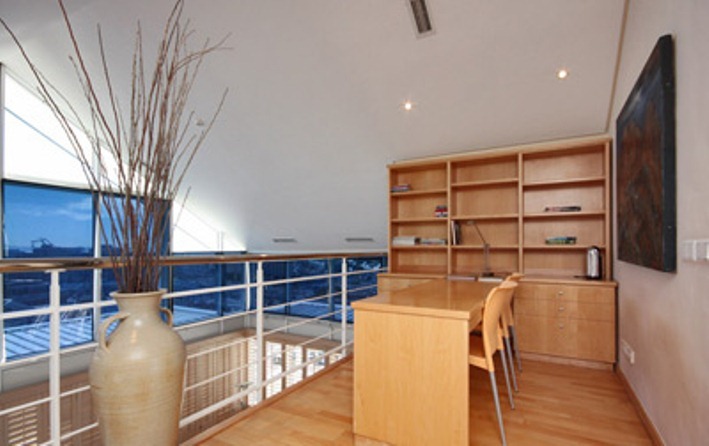 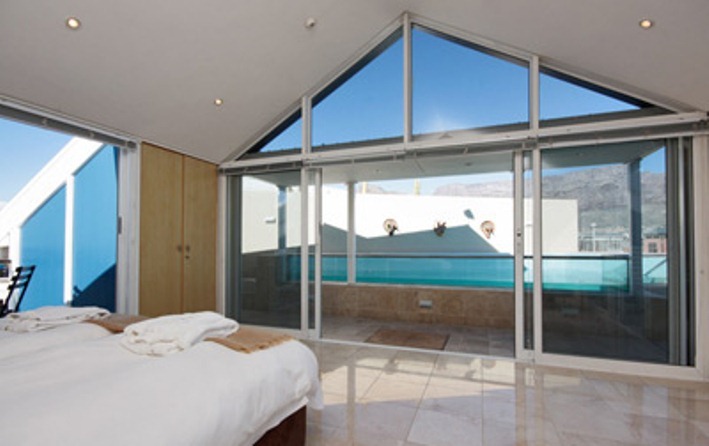 The penthouse is ideal for a honeymoon, holiday, that special wedding anniversary, or the place to have quiet board meetings during a business stay in Cape Town.